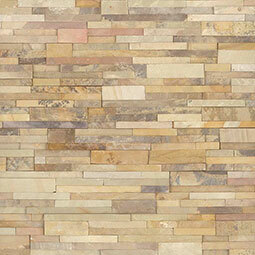 Layer on the texture for a high-style look! 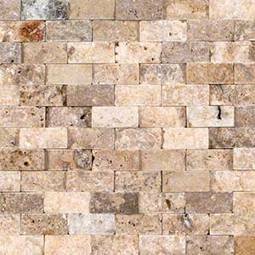 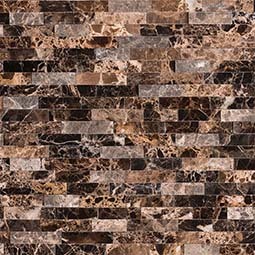 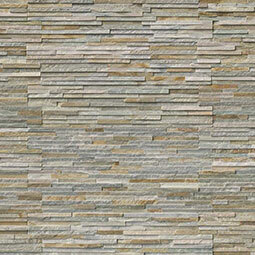 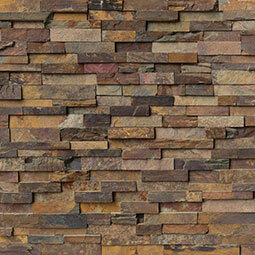 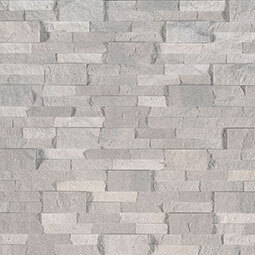 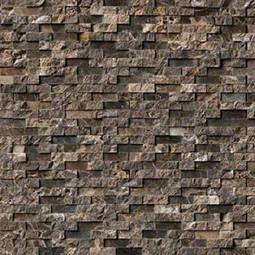 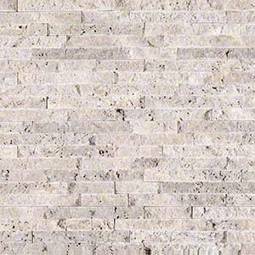 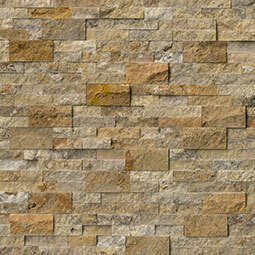 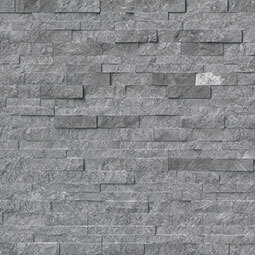 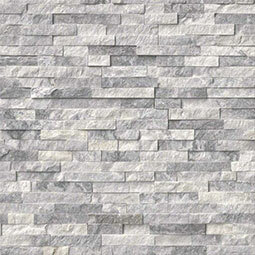 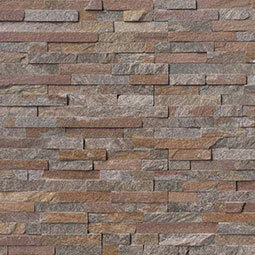 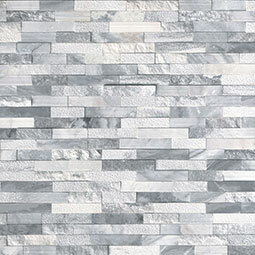 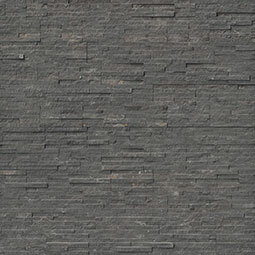 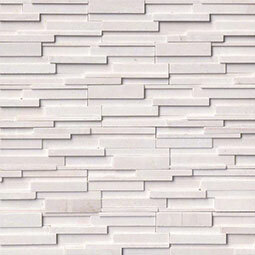 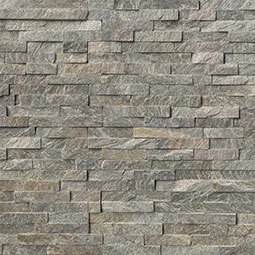 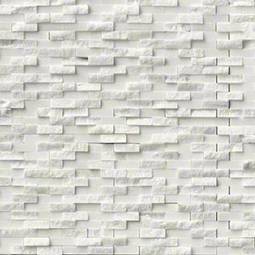 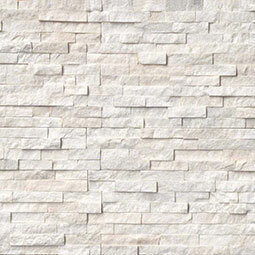 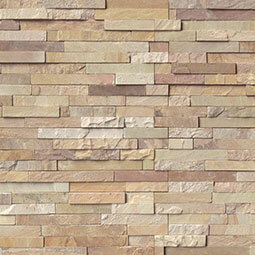 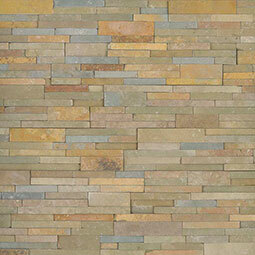 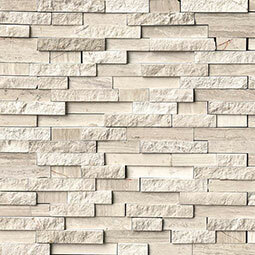 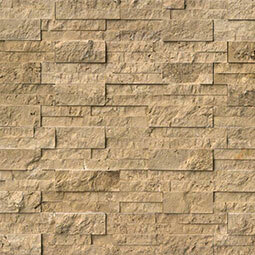 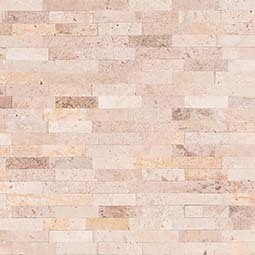 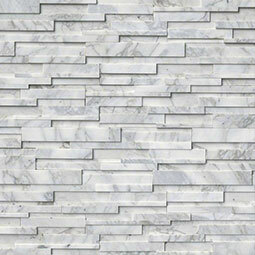 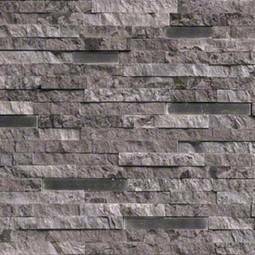 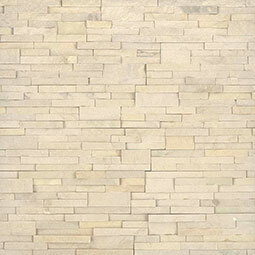 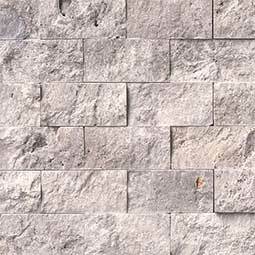 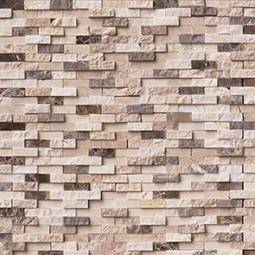 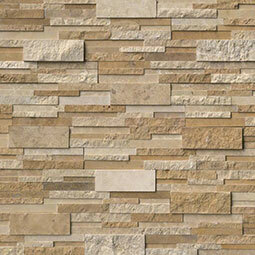 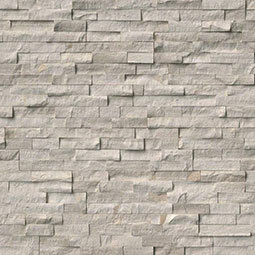 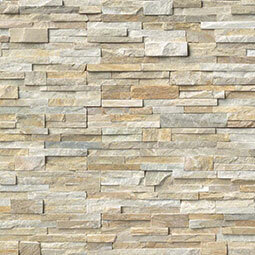 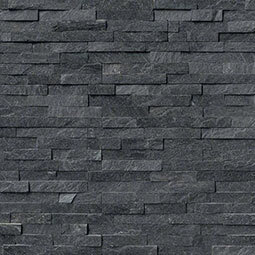 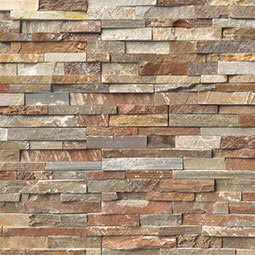 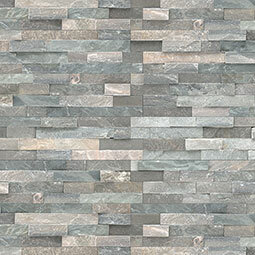 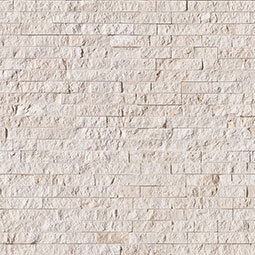 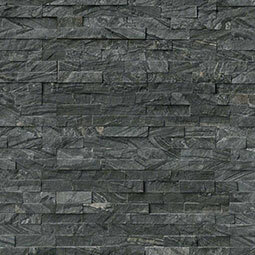 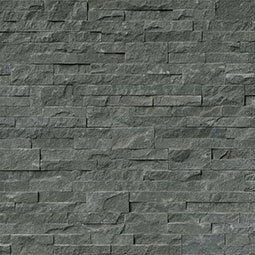 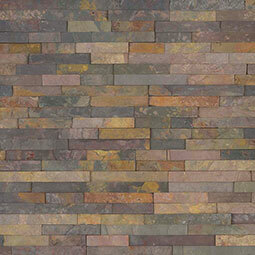 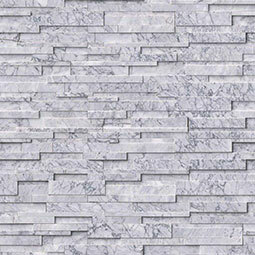 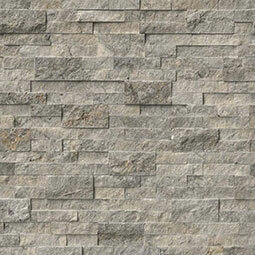 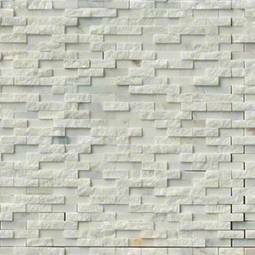 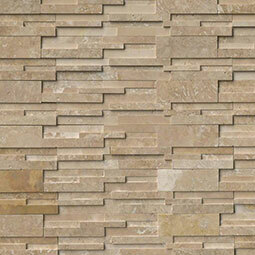 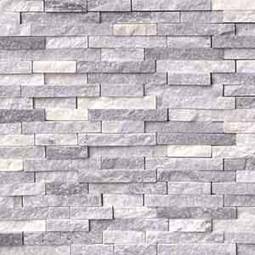 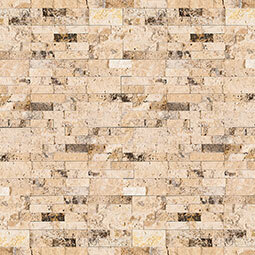 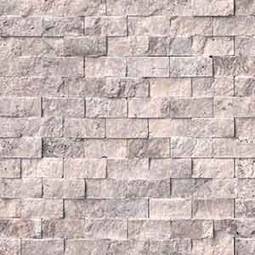 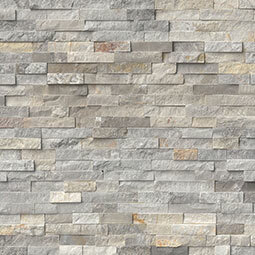 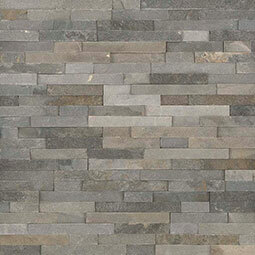 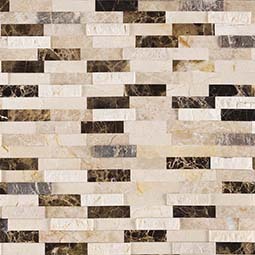 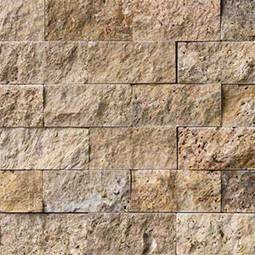 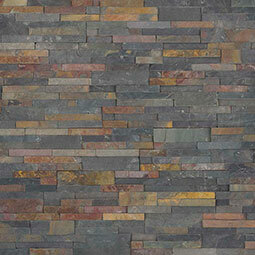 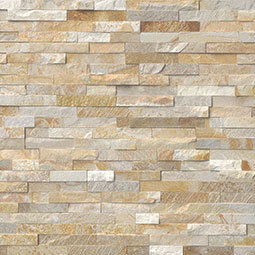 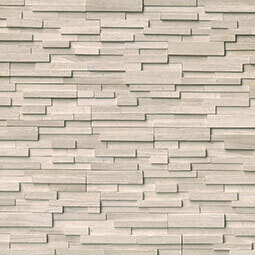 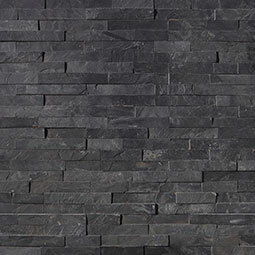 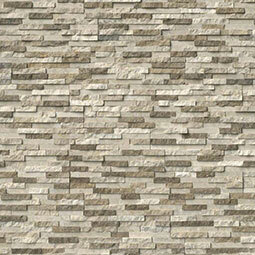 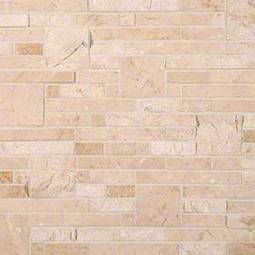 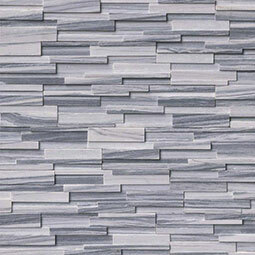 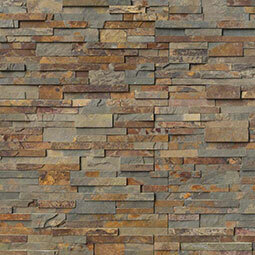 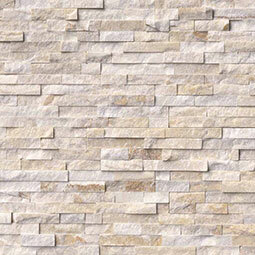 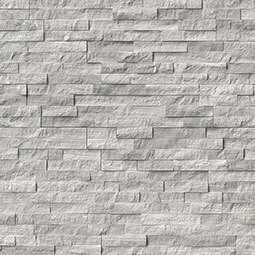 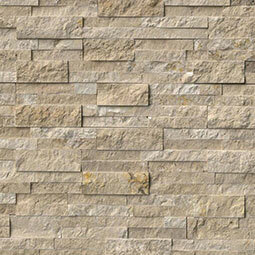 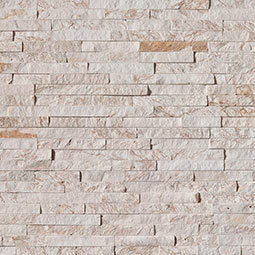 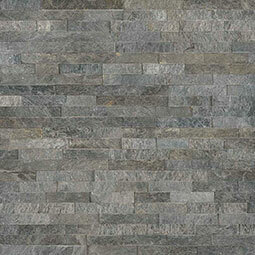 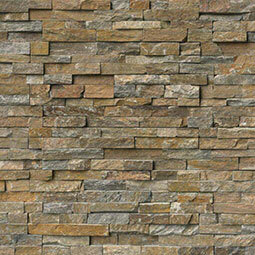 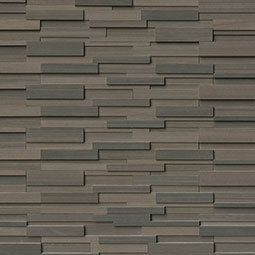 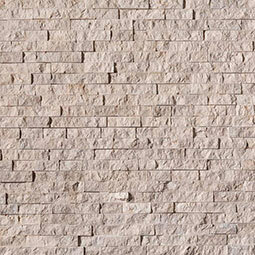 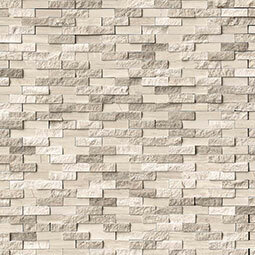 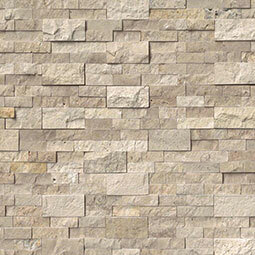 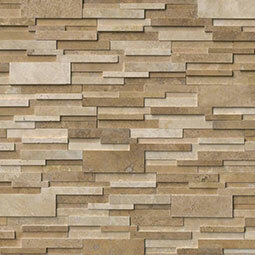 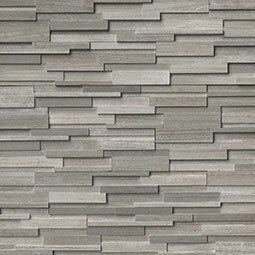 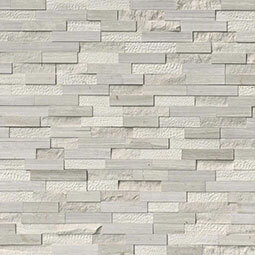 Stacked natural stone ledger panels and split face mosaics bring tactile and architectural details to walls you’ll love. 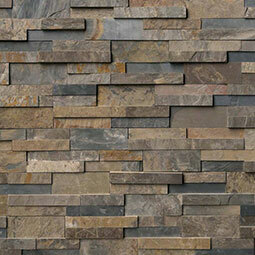 Create a statement look by transforming an ordinary wall into a stunning feature wall with one of these beauties.